Anyone who saw the movie Drive won’t forget Kavinsky’s “Nightcall” playing over the opening montage. The French house artist has traveled with Daft Punk, bringing a signature “electropop soundtrack” to audiences all over Europe and the States. This year finds him on a major tour in support of his debut album OutRun. 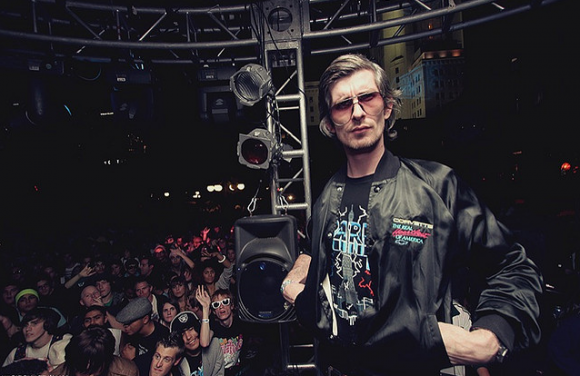 On a dance floor darkly, Kavinsky resurrects heavy 80s beats with a distorted synth and warped vocals. Place a nightcall to another world from his stone cold set at the Fillmore tonight. Let him turn your brain into a cityscape nebula.